Sandboarding is a board sport similar to snowboarding that takes place on sand dunes rather than snow-clad slopes! It involves sliding down, or across, a sand dune while standing with both feet strapped to a board. 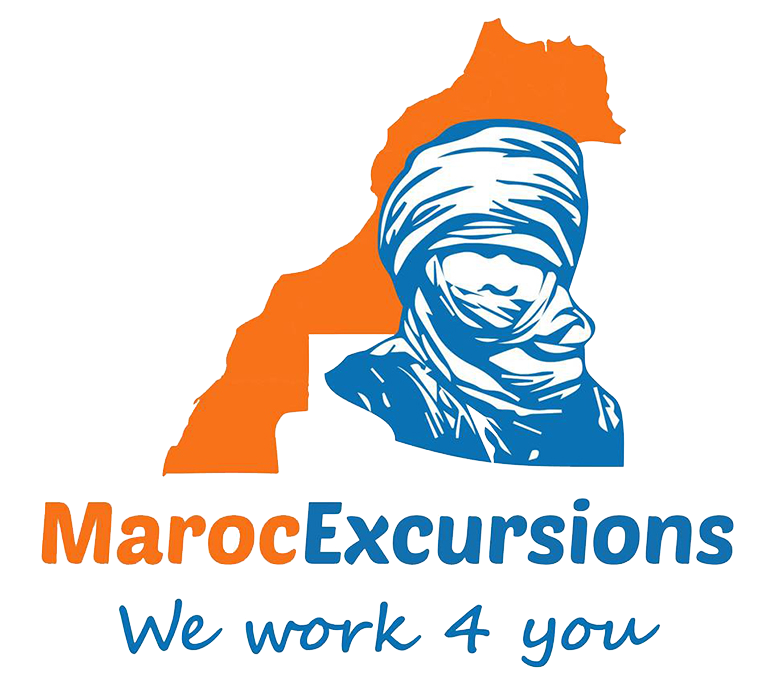 If you join us, you will be able to enjoy a sandboarding experience in the dunes of M’hamid and Merzouga during our multiple day trip circuit to the south of Morocco! We provide the boards, equipment and profesional assistance, so you just have to let yourself be carried away!